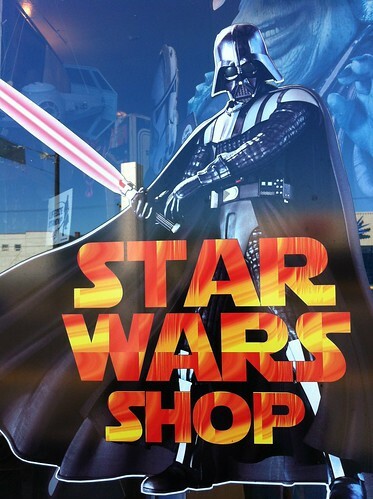 Window sign, Star Wars Shop in Aberdeen, WA. Hey, I was in that town and saw that sign, just around a year ago! And the amazing thing is that I live in Oakland CA, so that's a bit out of my normal stamping grounds!